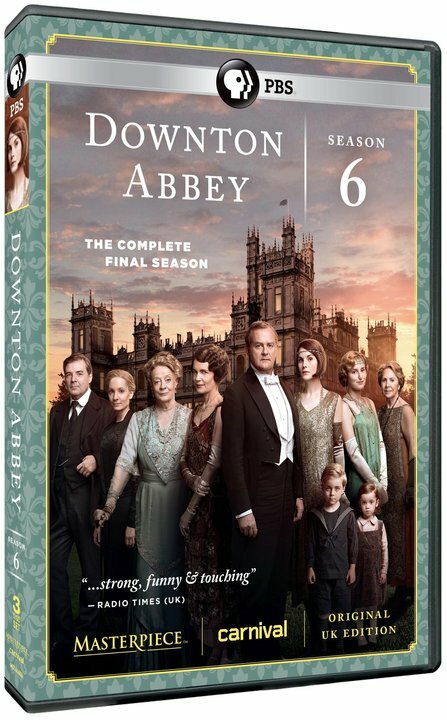 Season 6 Marathon on Sunday, February 28th from 11:00 a.m. through 9:00 p.m.
Series Finale on Sunday, March 6th at 8:00 p.m. 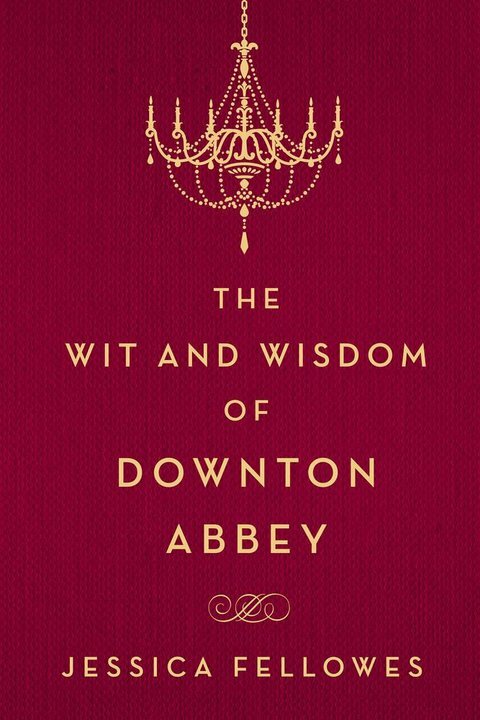 Wondering what to do when Downton Abbey ends? 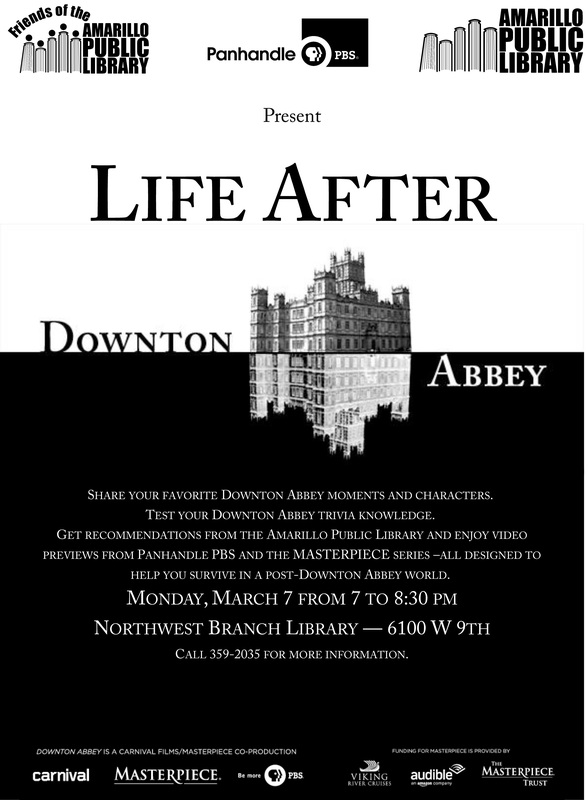 Please join us at the Amarillo Public Library Northwest Branch on Monday, March 7th from 6:30-8:00 p.m. for a Life After Downton Abbey event, free of charge and open to the public. 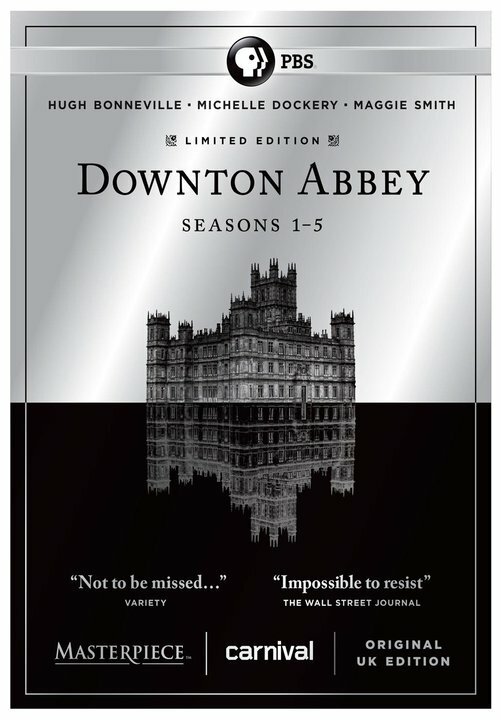 Share your favorite Downton Abbey moments and characters, get book recommendations from the Amarillo Public Library, and enjoy videos from Panhandle PBS - all designed to help you survive in a post-Downton Abbey world. Call the Library at 806) 359-2035 for more information. 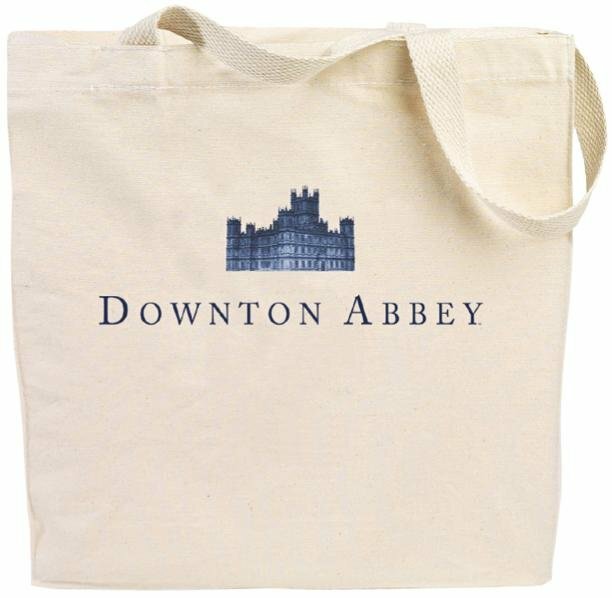 Downton Abbey Finale Screening Souvenirs I Turn on captions to see what you pay!